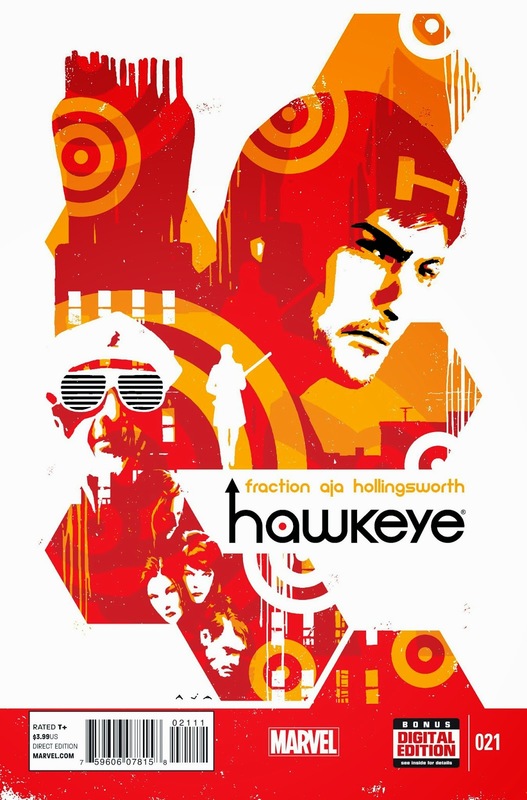 After numerous delays (the last issue came out in September), the conclusion of Fraction's game-changing Hawkeye is finally beginning. Luckily, the delays have been (mostly) worth it in the past, and with Aja back on art duties, this is definitely something worth getting excited about. 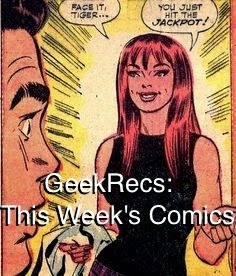 Everything that this series has been working towards will come to a head in this penultimate issue, between Clint, Barney, Kate, the tracksuit draculas, and maybe even Pizza Dog. I've read in a few places about how The Multiversity is the most DC-esque comic that we've seen in years. This is an opinion that I absolutely subscribe to. Luckily, last year also brought us its perfect Marvel counterpart in Ms. Marvel. It is the Lee/Ditko tradition of the relatable superhero brought into the new millenium. 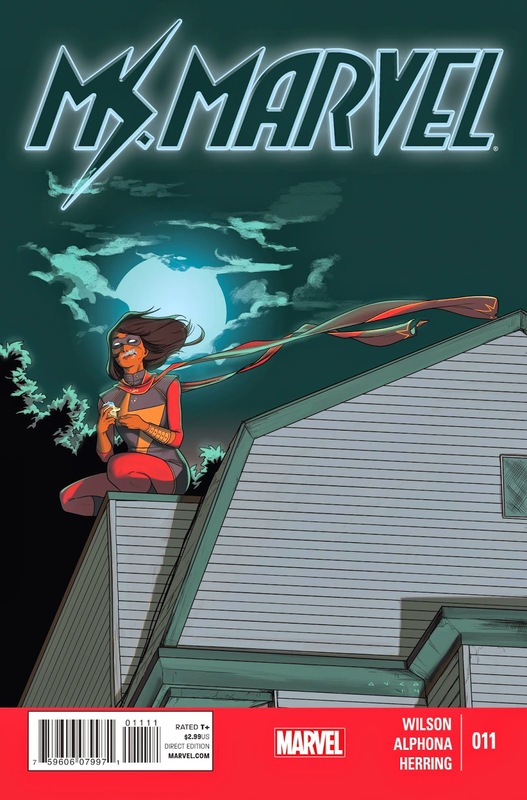 It was one of the company's few crown jewels last year (following the path of Hawkeye and Daredevil) and issue 11 is the wrap-up to the year long origin arc for Kamala Khan/Ms. Marvel. This may be the end of the line before the title and character get drug into a year of crossovers with Captain Marvel and Uncanny Inhumans. but it was a fun ride while it lasted. Brubaker and Epting's spy thriller continues to be one of the best of the genre, with each issue adding layers of emotional history to the characters. 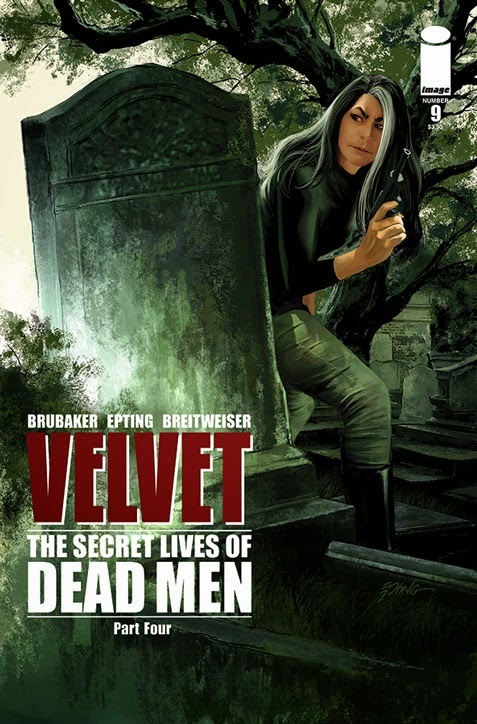 In Velvet Templeton they have found a phenomenal protagonist that avoids stereotypes and, along with Forever Carlyle of Lazarus, is leading the charge of badass female protagonists. Epting's doing some of the best work of his career, too, lending each scene with a panache and suspense that only he could pull off. Returning from a hiatus to begin a new arc, this is definitely one to be excited about. 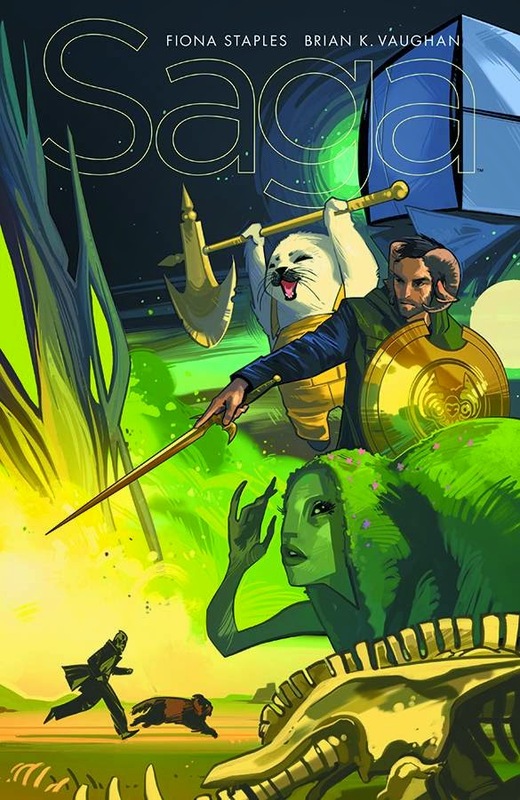 BKV and Fiona Staples' fantasy epic, grounded in normal day-to-day struggles that ring true is always one to look forward to, and after the major twist of fate that ended the last issue/arc, I'm dying to see what happens next. This is two of the craft's best talents at the top of their game hitting a landmark issue! Hey, American Vampire is back! It was only about 3 months ago when Issue 5 hit. 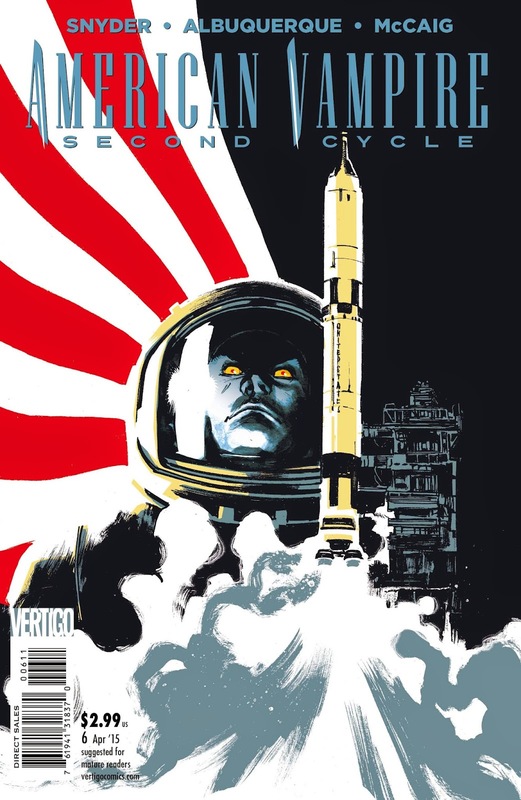 Though, its hard not to get a little excited all the same when you're promised more Rafael Albuquerque art that focuses on vampires in the space race. Scott Snyder is the biggest name in comics right now, but I'm pretty sure that on balance this is his best title. It's definitely better than Wytches anyway. 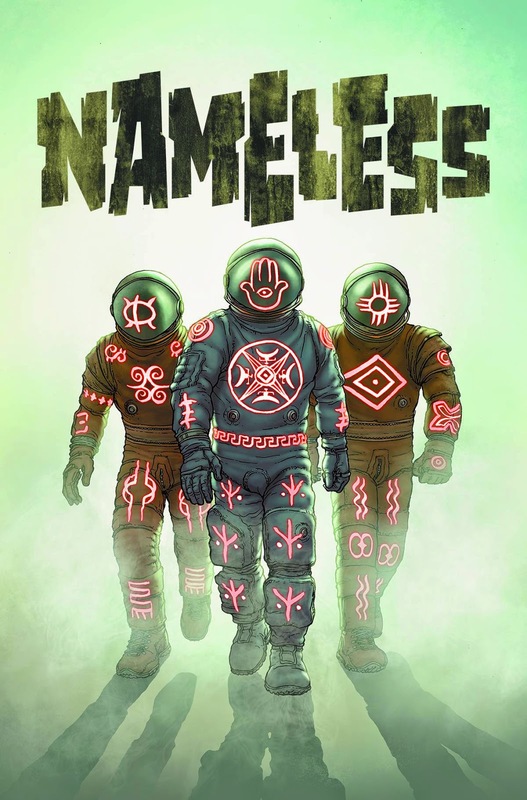 You can check out our full review here, but suffice to say this long-awaited graphic novel is worth checking out. McCloud made a huge impact on the world of comics with his trilogy of Understanding Comics, Reinventing Comics, and Making Comics, and now he gets to put his money where his mouth is with this graphic novel that's been in the works for nearly three decades. We got a chance to talk with McCloud about his landmark book, and the amount of care that clearly went into every panel is clear, and outweighs any quibbles I had with the last act. 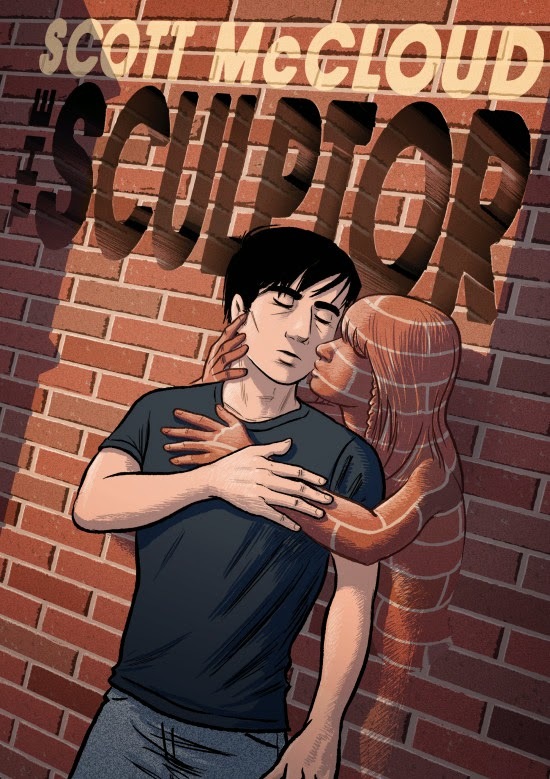 The Sculptor is definitely a big one, and worth your hard earned dollars!